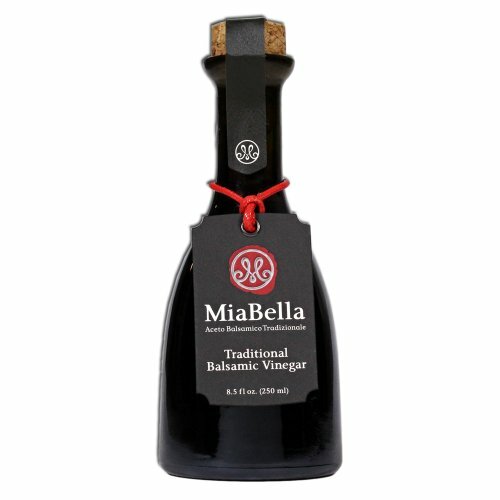 Red wine vinegar is made from red wine grapes that have been allowed to sour by leaving them open. As it ages, it becomes more muted. The natural acidity of vinegars offer an inherent antibacterial capability, but once red wine vinegar has been opened, it should be refrigerated. Red wine vinegar will change over time. Because it's based on grapes, it will age like wine. If you are using red wine vinegar for a sharp tang, aged red wine vinegar may not yield the results you want. Per Elizabeth Passarella with Real Simple, you can keep unopened red wine vinegar in your pantry for up to two years. Once it's opened, it can be refrigerated for another year. How Long Does Red Wine Vinegar Last? Once it's mixed into a sauce or vinaigrette, the flavor of red wine vinegar will open up. It may lose tartness, or it may develop a slightly tannic bitterness. The other ingredients in the blend will be given some protection from spoiling due to the acidity of the vinegar, but be aware that the flavor of the red wine vinegar may change. If you're fond of mixing your own vinaigrettes but wind up pushing the leftovers in your refrigerator only to find them turned to sludgy goo, food authorities at SeriousEats.com suggest that a simple vinaigrette blend could be left out if used within a few days. Red wine vinegar, a bit of olive oil and some fresh herbs make an excellent salad dressing. Depending on how you treat the herbs and the dry seasonings you apply, you can make a one of a kind vinaigrette every time you prepare your salad. Red wine vinegar is an excellent addition to any spicy foods because the tang provides a nice foil for the heat. You can braise spicy foods in olive oil and a splash of red wine vinegar for a very complex flavor. It's also a terrific addition to red meats because the acidity of the vinegar can cut the fat found in many sausages and roasts. Does Red Wine Vinegar Need To Be Refrigerated After Opening? Wine and vinegar both change when exposed to oxygen. When deciding how to store red wine vinegar, consider placing it in a cupboard that's far from your stove and kept fairly dark. Excess heat and light can impact the quality of many vinegars and oils. Make Your Own Red Wine Vinegar! Blend your wine to vinegar at a ratio of 3 to 1 in an open, non-reactive container. Cover the fermenting vinegar with a cheesecloth; the wine needs to breathe to change. As weeks go by, gelatinous films or layers will form on top and sink to the bottom as your vinegar ferments. The smell of vinegar will intensify, and once the flavor is to your liking, you can strain it, cap it and refrigerate it.